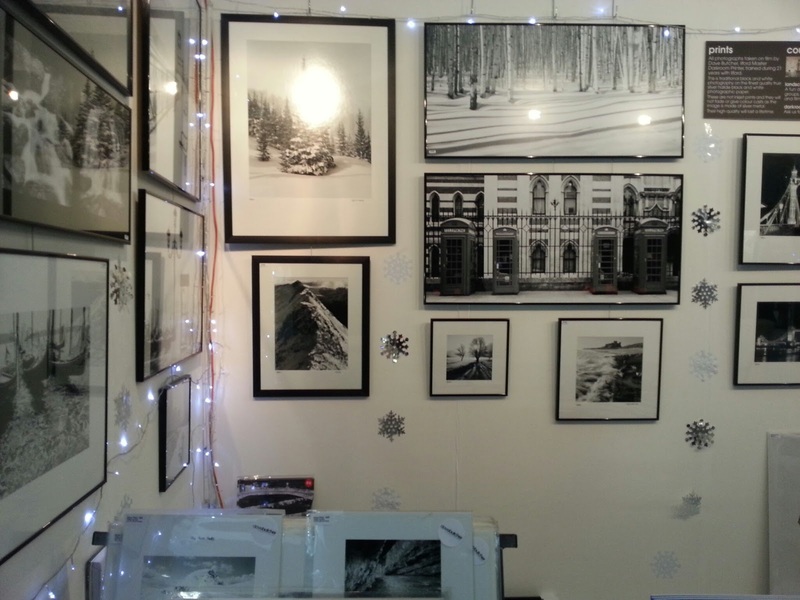 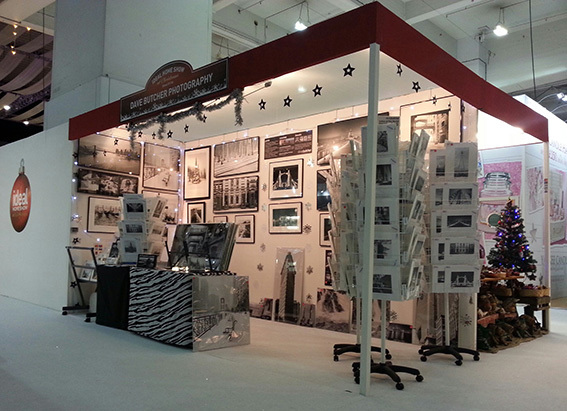 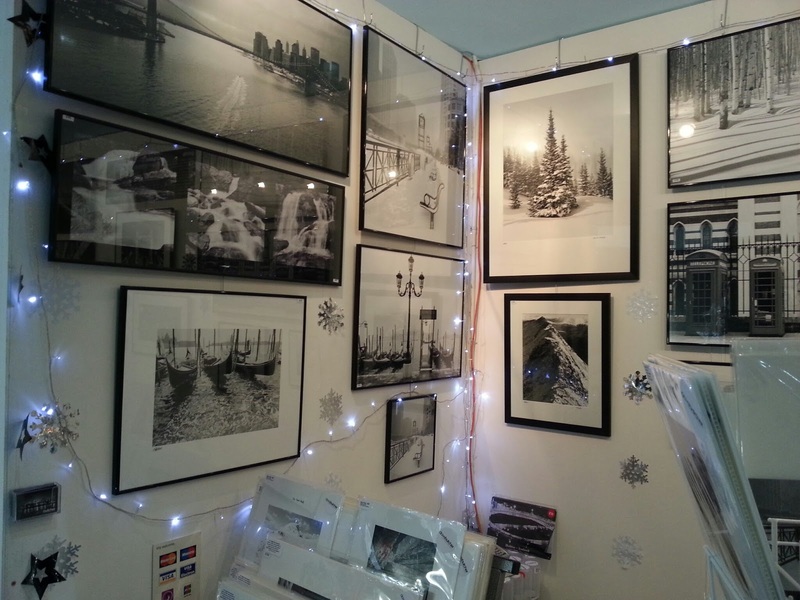 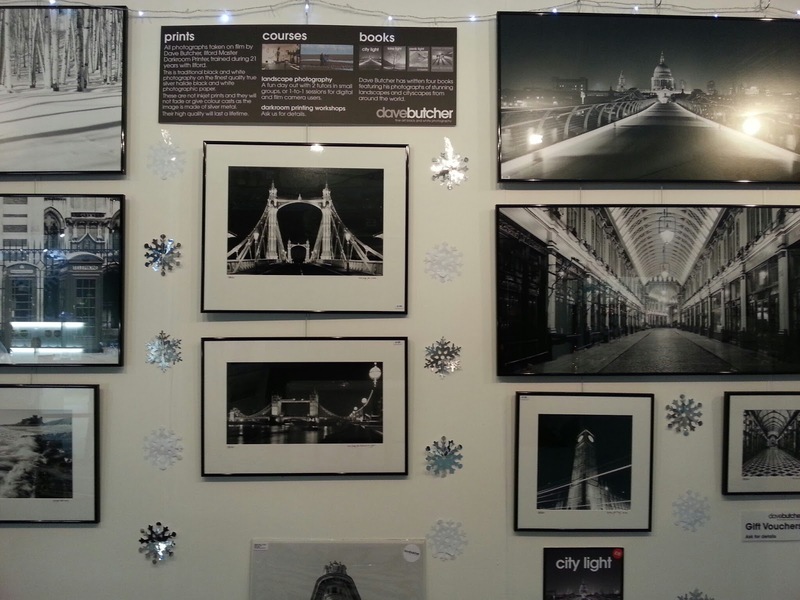 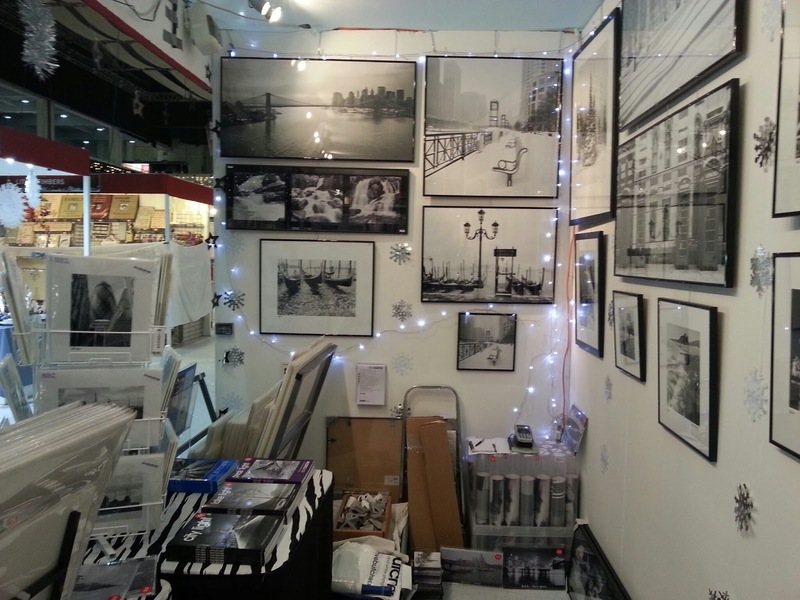 Our stand at the Ideal Home Christmas Show at Earls Court in London is now finished. 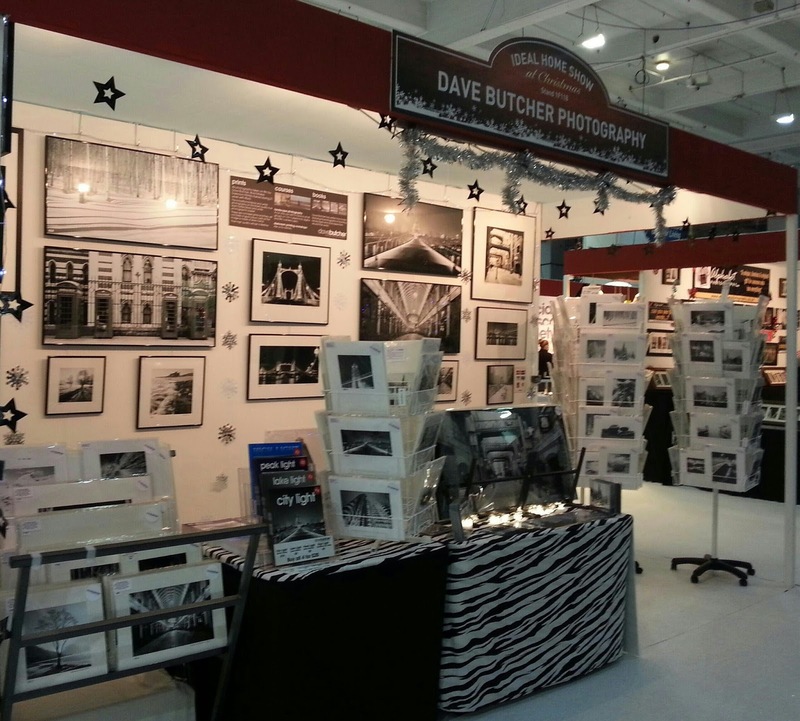 We are on the ground floor stand 1F118. 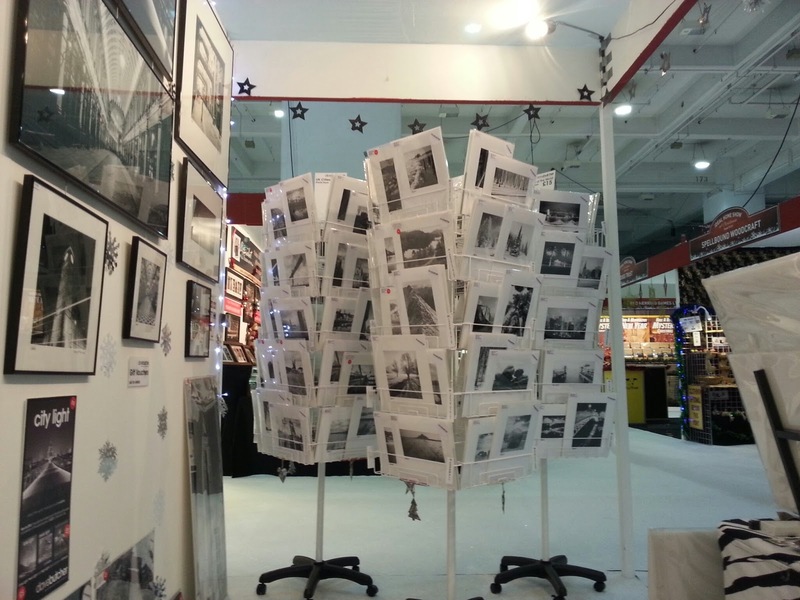 Here are the stand photos to show the display and space.